You work at your local NHS hospital helping women who cannot have children. Today you begin work at 9am, You collect eggs from your first patient which will be fertilised in the laboratory using IVF which will hopefully give the parents their longed-for child. Throughout the morning you see other patients, checking their fertility levels and carrying out other tests. In the afternoon you spend time writing up reports and discussing your findings with clinical colleagues. Your job is hugely satisfying, with great opportunities to specialise in areas you find interesting. You're interested in science, medicine and computing, and love using the latest technology. You can concentrate for long periods of time, pay attention to detail and have good problem solving skills. You'll need to apply for a science-based degree course at university, such as biology, microbiology or genetics. Usually, you'll need at least two A levels (or equivalent level 3 qualifications), so it's vital to check university entry requirements well in advance. 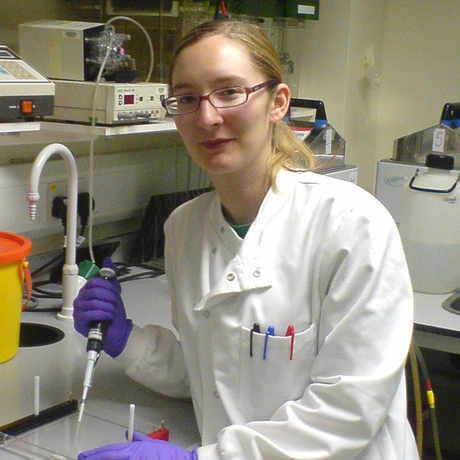 After university, you'd need to apply for a place on the NHS Scientist Training Programme when you work and study to become a clinical scientist in reproductive science (which includes embryology).